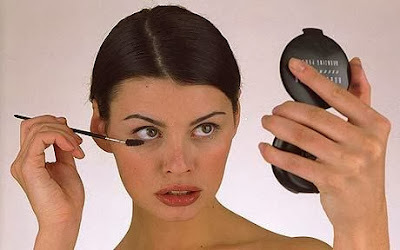 When it comes to looking younger, your makeup can be your best ally or your worst enemy. Here are some tips and tricks to follow to make sure you don't add years to your look. 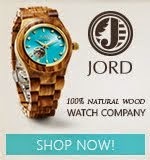 Skin that is not moisturized can easily show those wrinkles and lines on your face. Rehydrate skin first by applying moisturizer to make skin look plump and temporarily smooth wrinkles before you begin putting on makeup. Using a heavy hand to cover up dark circles may actually enhance lines especially if you use a thick and heavy formula, which can dry out as the day goes on. Opt for a lightweight concealer from the inner corner to the middle of your eye, then lightly dab foundation, which is less likely to sit in wrinkles, under your outer eye. To blur the appearance of deep lines on your forehead and around your nose and mouth, makeup experts recommend using a small brush to apply light-reflecting concealer directly onto the creases. 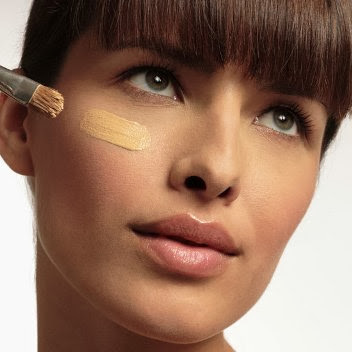 Blend the concealer out to diffuse its appearance. 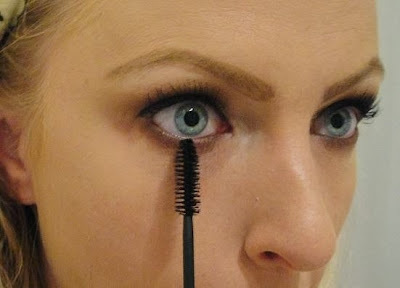 Applying black mascara on the lower lashes can visibly enhance wrinkles. Focus up and away from the area instead by curling your top lashes and applying two coats of the blackest black mascara. You can, however, apply color to lower lashes provided you use softer shades like brown, and comb through the lashes with a lash separator for a clump-free, natural look. Heavy foundations have drying ingredients, that can sink into fine lines, thereby making them look bigger. A lighter foundation on the other hand can create a smooth canvas and won't settle into the lines. It will keep lipstick from bleeding into fine lip lines. Choose a clear, waterproof liner and use it to line the outer edge of your lips. 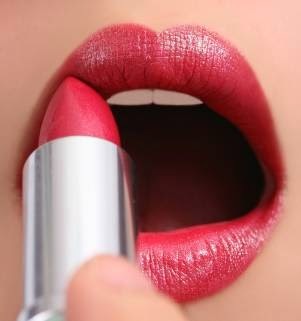 To make your lips even more beautiful, dust a bit of powder over it so it'll set perfectly. 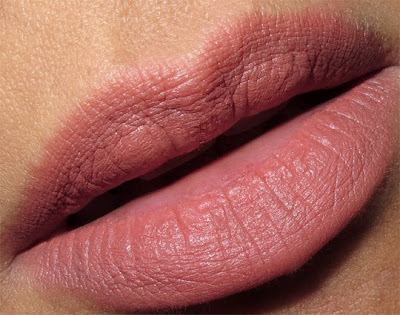 While matte looks simpler, they tend to be thicker and make your lips look dry. Dry looking lips can make lines appear deeper and more obvious.